We have been specialists in engineering and refractory lining of boilers for 40 years. Our products are the result of intensive research and development and their use increases the productivity of waste incineration plants, biomass plants, fluidised bed furnaces and other high temperature facilities in many locations throughout Europe. Whether we are realising a new plant, or repairing or optimising an existing one, a professional and experienced team is in action at Mokesa AG, working quickly and competently and able to find the right solution for any challenge. You may find some interesting references from various European markets on this map provided below. The waste to energy (EfW) plant in Basel, which disposes of the entire waste in the North Western part of Switzerland, is one of our most loyal customers. We have been co-operating with this customer since the 1970s, even before we had our own refractory systems. The first test installations of the newly developed Mokesys® system occurred in 1998. This concept has proven itself which is why the third generation of back-cast Mokesys® tiles are in use today. The co-operation has been a great success for operator IWB Basel as well as for Mokesa AG as the plant has an availability of 92% to 96%. The plant in Basel is therefore one of the leading EfW plants in Switzerland when it comes to energy generation. 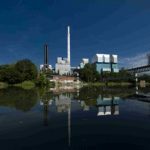 Thanks to increasing amounts of waste and continual improvements, the plant in Basel now achieves a degree of efficiency of some 75%. 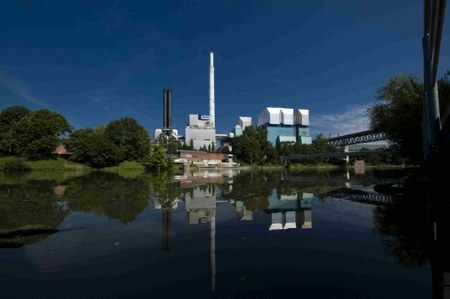 Since 2009, Mokesa AG has been working at the EfW plant in Stuttgart-Münster. The results of joint development efforts are two practical product innovations to protect superheater droppers. On the one hand, the special rammable FlexProtect UHS 90 is now used and on the other, the registered design rear-ventilated tiling system Mokesys® Air UHS. The SiC ramming mass FlexProtect UHS 90 is characterised by its low gas permeability and has shown more than sufficient mechanical strength. The rear-ventilated tile system Mokesys® Air UHS is an innovative type of dropper protection which combines optimal corrosion protection with very short time requirements for demolition and installation. 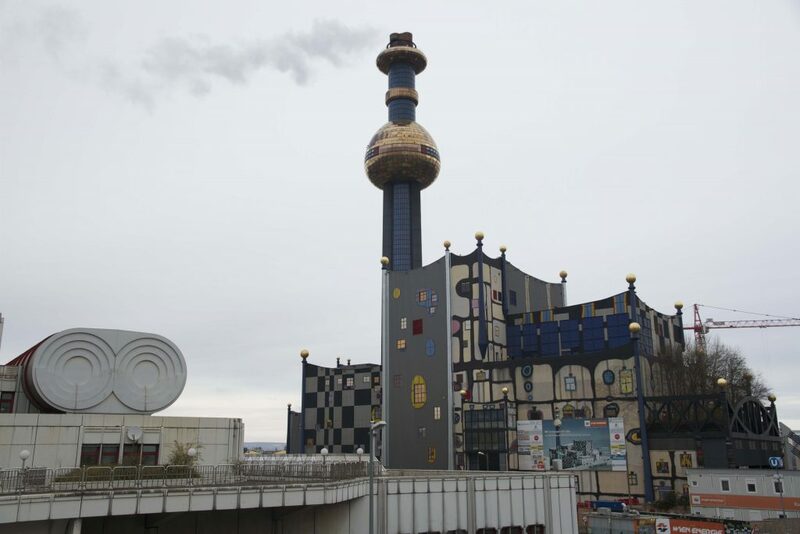 The waste incineration plant Spittelau, in Vienna, was built and put into operation between 1969 and 1971. 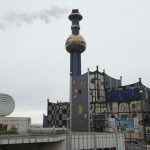 It became famous later on, due to its colourful façade designed specially by the artist Friedensreich Hundertwasser. Many years ago, Mokesys® tiles had already been tested and used in both of the old boiler lines. Due to experience gained and the planned energy and economical optimisation of the entire plant, Wien Energie, as plant operator, decided to go again with the proven Mokesa quality on the occasion of the new lining of boiler line 1 in 2014. In addition, the concrete and refractory mass surfaces inside the boiler were minimised in order to ensure flawless operation for as long as possible. In doing so, improved solutions were found for the sensitive areas around the ignition and burnout noses and the connections to the moving hearth. Apart from standard tiles, the proven Mokesys® radius tiles were used as well. After completing the initial installation of boiler line 1 with Mokesys® refractory tiles, it was successfully put into operation in March of 2015. The service life of the entire refractory lining was significantly increased by means of these measures implemented. 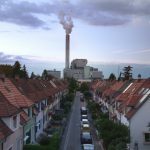 Every year, 250,000 tons of waste are recycled at the EfW plant in Wien Spittelau and from this, heat for 60,000 households and power for 50,000 households generated. 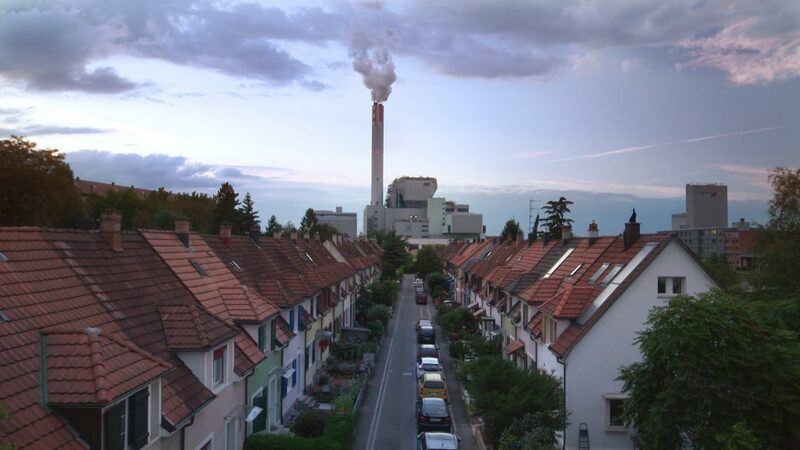 District heating therefore makes a significant contribution to the reduction of greenhouse gases and air pollutants in the Austrian capital and avoids 1.5 million tons of CO2 effluent every year. 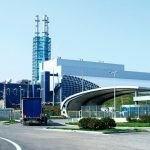 Since the news of the great results in the waste to energy plant of Brescia travelled fast and made us known on the Italian market, Mokesa AG was able to increase its market share in Italy over the last few years. For example, an attractive order from a plant situated approx. 20 km north of the Southern Italian metropolis Naples. This is where the impressive EfW plant of Acerra is located. 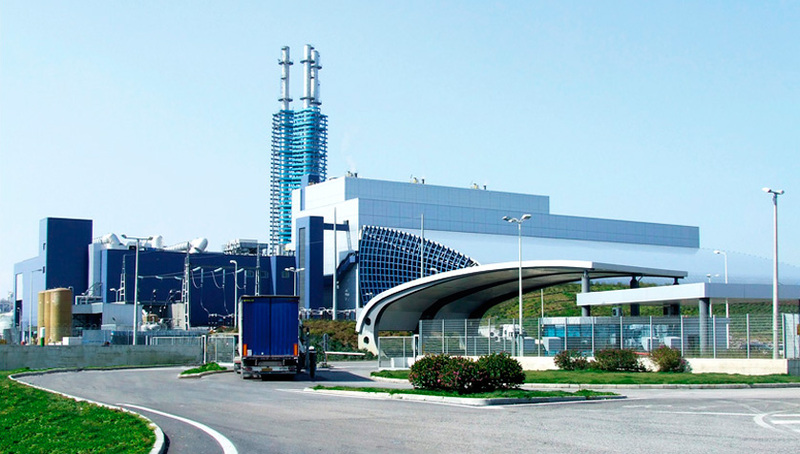 This centrally located plant is managed by A2A, just like the one in Brescia and is of crucial significance for the waste disposal of the entire region of Campania. After the first refractory lining, of a competitor’s product, failed shortly after installation, it was decided in 2010 to rely fully on the competence of Mokesa AG. Subsequently, all three boiler lines were retrofitted with the Mokesys® system. The large surface lining of the superheater droppers, with SiC ramming mass, was added later. This combination has proven itself and has contributed significantly to a positive development of the plant.